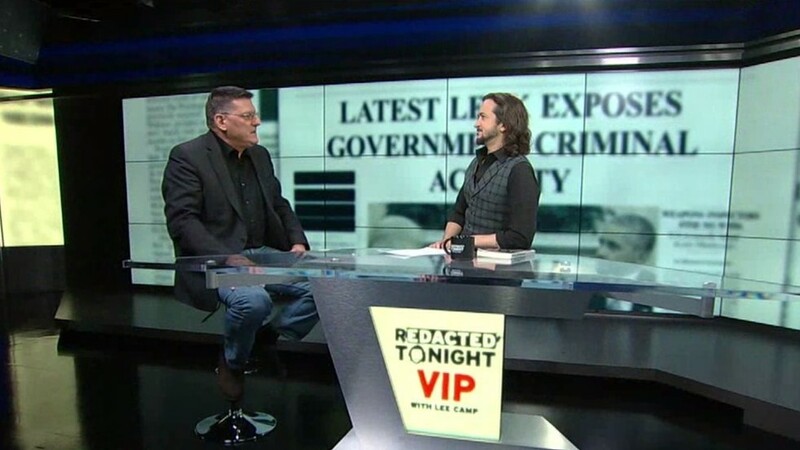 This week on VIP, Lee looks at the president’s move to dismantle the Iran nuclear deal in his interview with former UN weapons inspector Scott Ritter. Ritter recently released the book, ‘Dealbreaker: Donald Trump and the Unmaking of the Iran Nuclear Deal.’ He is also a member of the whistleblower group Veteran Intelligence Professionals for Sanity. He believes that people will support peace when they know the truth, so he built a career undermining the lies that are spread to send us to war. Before the US invaded Iraq, Ritter was warning people that our government was lying when it claimed that Saddam Hussein had weapons of mass destruction. Lee credits him as one of the people whose work woke him up to government corruption. In the interview, they discuss how understanding the WMD lie can help people understand other more recent efforts the US government has taken to use false information to justify war. Ritter also talks about what needs to happen to get the Iran nuclear negotiations back on track.